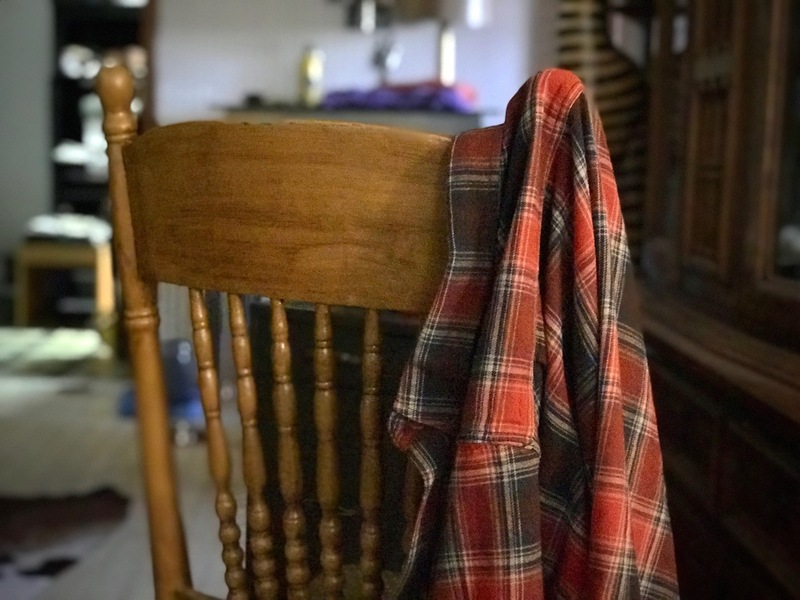 Abby borrowed one of my plaid flannel shirts, and now that it smells like her, I don’t want to wash it. This shirt smells like my wife. Nothing in the world smells more like home to me than Abby.